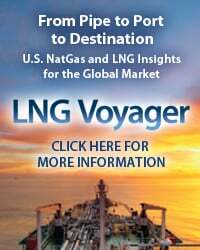 The natural gas pipeline grid in Texas is undergoing a historic transformation as interstate pipelines designed to move gas north and east from the Gulf Coast region are being reversed, enabling Marcellus/Utica gas to flow to LNG export markets in Louisiana and Texas, and via Texas for pipeline export to Mexico. With a history of oil and gas production going back more than 100 years, no region in the world has a more convoluted network of pipelines than Texas. The state can be viewed as a dense “spaghetti bowl” of interconnected interstate and intrastate systems that defies traditional gas market analysis, in part because intrastate pipelines do not post receipts and deliveries on their systems as required by federally regulated interstate pipelines. 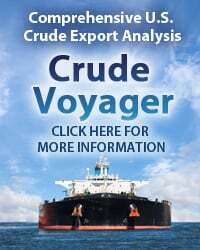 However, it is possible to assess the dynamics of regional flows and capacities by examining the morass of flow data available from interstate pipelines in the region that connect to the intrastates. 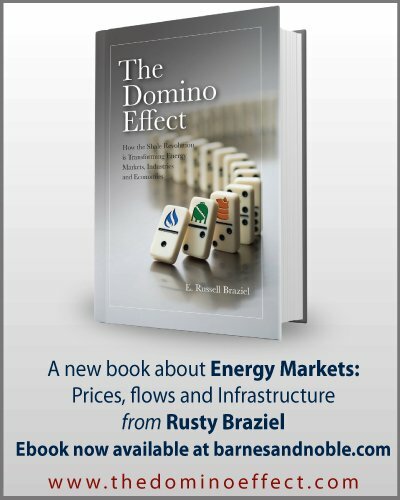 To help make sense of this data, RBN has developed a simplified model that facilitates an understanding of Texas natural gas flows and capacities that we call (unsurprisingly since it’s RBN) the Fretboard Model because the region’s interstate pipelines and capacity constraints look (with just a bit of artistic license) very much like a guitar fretboard. In today’s blog, we introduce this model. We’ve discussed the interstate pipeline reversals that will move increasing volumes of Marcellus/Utica gas to Louisiana in several blogs (most recently in Two Much Pipe on My Hands) and in Part 1 and Part 2 of our three-part Drill Down Report, “Miles and Miles of Texas,” which takes a big-picture look at U.S. LNG exports and pipeline gas deliveries to Mexico. We’ve examined major enhancements to Texas’s intrastate pipeline systems in our ongoing “Over, Under, Sideways, Down” blog series, Part 1 of which focused on Kinder Morgan’s Tejas Crossover project, which will enable about 1.0 Bcf/d of natural gas to zig-zag over to and down the Texas coast to export markets; Part 2 addressed Enterprise Product Partners’ plan for expanding capacity on its intrastate system. 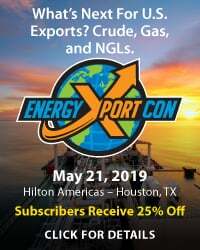 And we covered the connections between Texas intrastate and interstate pipelines to the LNG export terminals being developed at Freeport and Corpus Christi in Last Mile of the Way. Figure 1 depicts the labyrinth of intrastate (red) and interstate (blue) natural gas pipelines within Texas, with the arrows representing the primary gas corridors for historical gas flows across and out of the state. 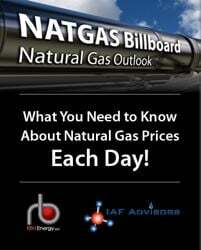 Since the earliest days of gas production in Texas, the state has been a net producer of natural gas year-round. And while Texas production of nearly 18 Bcf/d is down 1.9 Bcf/d (10%) from 19.4 Bcf/d in the same period last year, that level still far exceeds the state’s demand, which has averaged about 9.7 Bcf/d this year to date. As a result, gas not needed to meet in-state demand has traditionally moved north, south, east and west out of Texas on the many interstate pipelines crossing its border to other parts of the U.S. and Mexico. The five primary exit points for net flows out of the state as depicted in Figure 1 are from Southeast Texas into South Louisiana and then on to markets in the eastern and southeastern U.S. (Point A); Northeast Texas into northern Louisiana and then on to the Midwest and eastern U.S. (Point B); Permian/Waha/Panhandle North to the Midcontinent/Midwest (Point C); Permian/Waha to the U.S. Southwest (Point D); and exports to Mexico (Point E). 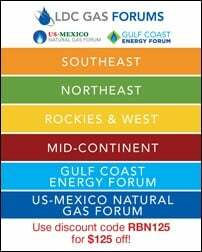 To access the remainder of Play Guitar - Texas Natural Gas Pipeline Capacity, Flows and Basis - The Fretboard Model you must be logged as a RBN Backstage Pass™ subscriber. 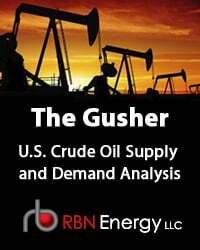 Coming Around Again- Is More Pipeline Capacity Needed to Serve Natural Gas Exports via South Texas?